If you’re thinking of selling your home, then you’ve probably wondered How much can I sell my home for? One of the challenges of determining your home’s value is that “value” is subjective; one buyer may be willing to pay more than another. So how do you find that sweet spot, meaning a listing price that will attract buyers and help you reach your goals? This guide breaks down everything you need to know about the most effective ways to determine the value of your home as you get ready to sell. 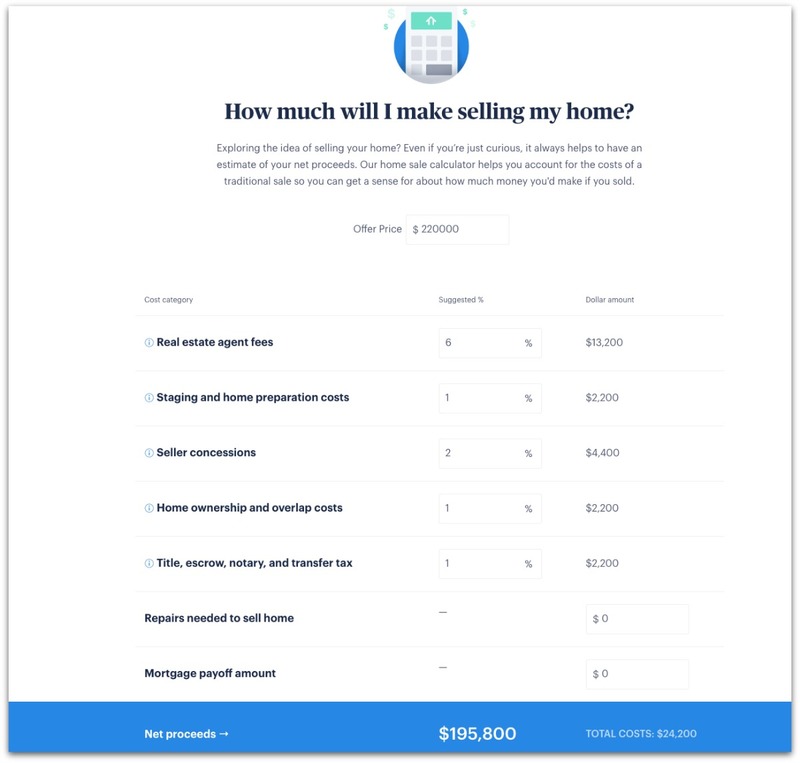 Online home value calculators use the information you provide about your home, along with information gleaned from public records, to calculate an estimated value of the property. They’re a simple and convenient way to get a ballpark idea of what your home might be worth. For example, PennyMac’s value estimator takes the address of your home and returns an estimate of the overall value, price per square foot, property details, sales history, and value history. Opendoor offers its own home value estimator tool for homes located in the markets where we operate. Where many tools just use an address, we allow sellers to input information about the home’s unique features. You can also adjust these to see how different features impact the estimate. If you want more than just an estimate, request an offer from us at any time; it’s free and there’s no obligation to accept. 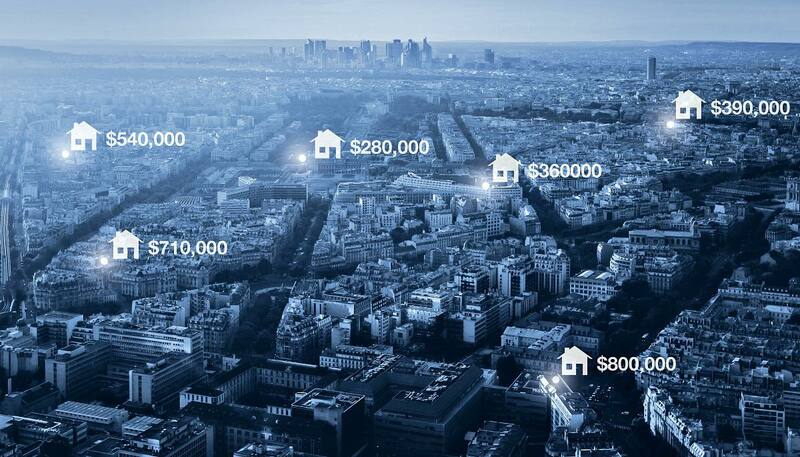 Learn more about how we calculate the value of your home. Most are free and easy to use. They can quickly give you an estimate of your home’s value, often without having to provide a lot of info about your home. Many valuation tools update regularly, which is useful if you need to tweak your list price during the selling process. These tools are designed to provide an estimate and may not take into account unique aspects of your home that appeal or don’t appeal to buyers. Valuations can vary from one tool to the next, depending on which factors the tool uses to determine value. These tools generally don’t take into account things like renovations or repairs, which can significantly influence your home’s value. Realtors have their own techniques for determining a home’s value, and it can be helpful to get a second opinion to go along with the estimates from an online valuation tool. The process many realtors use to estimate a home’s value is called a Comparative Market Analysis (CMA). How do you find that sweet spot – a listing price that will attract buyers and help you reach your goals? A CMA includes information about comparable homes (also known as “comps”) in your area. According to Nolo, a good CMA can tell you what homes similar to yours are selling for, how long it’s taking them to sell, and what homes sold for compared to their original list price. In preparing a CMA, realtors often look at data from the local Multiple Listing Service (MLS). It’s a database of properties in a given area that are listed for sale or have a sale pending. In your quest to determine your home’s value, another tool you might come across is the Broker Price Opinion (BPO). In some states, you need a license to provide one, whereas you don’t for a CMA. The Appraisal Institute maintains information on state BPO laws. BPOs are often briefer than a CMA and are more often used for short sale or foreclosure situations instead of for regular home sales. They are also slightly more likely to cost money vs. being free. Keep in mind that a CMA or a BPO can still miss the mark on your home’s value because they may not take into account every feature of the property that affects value. That’s something you can address by following the next step in this guide. When someone’s buying a home, the bank requires them to get an appraisal at some point before underwriting of the loan can be completed. As the seller, you’re not required to get an appraisal but it may be a good idea if you don’t want there to be any second-guessing about your home’s value when you’re ready to list. It’s the appraiser’s job to provide an impartial, thoroughly researched estimate of a home’s value. They do that by visiting the property and reviewing recently sold or pending sale comps. Signs of damage that would compromise the structural soundness of the home. Using this report as a guideline, an appraiser would also consider the sales history of the home and the approximate replacement cost to rebuild the home. An appraisal shouldn’t be confused with the home inspection, which focuses on whether the property is structurally sound enough for a sale to be completed. Generally, the bigger your home and the more things an appraiser has to examine to determine the value, the higher the cost of the appraisal. According to HomeAdvisor, you may pay anywhere from $250 to $450 for a home appraisal, with $332 representing the national average. Fixr puts the average cost at $300 to $400, while Thumbtack lists the average appraisal price at $350 to $380. Bottom line, you’ll likely pay a few hundred dollars to have a home appraisal carried out. So is it worth it to spring for an appraisal as you’re preparing your home to sell? An appraisal can back up the research you’ve already done with online valuation tools or a realtor’s CMA. 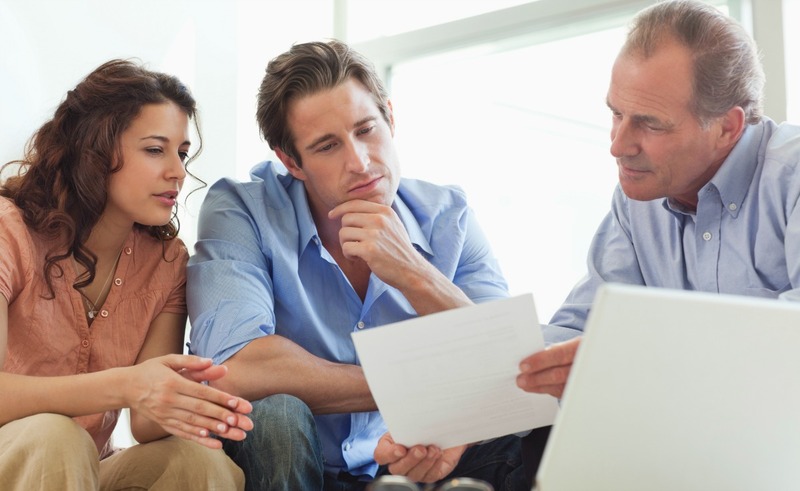 Your appraisal could help counteract a low appraisal from a buyer. It may yield some ideas for repairs or improvements you can make ahead of the sale to increase your home’s value. It’s money out of pocket you’ll have to spend, and the buyer still has to get their own appraisal. A valuation that’s below what you initially expected could make determining a listing price more difficult. Appraisals are based on a fixed point in time so it’s possible that by the time you’re ready to sell, it could be out of date. Getting an appraisal on top of a CMA or BPO can give you a well-rounded picture of your home’s value. If the appraisal aligns closely with the CMA or BPO, that can help you be more confident in choosing a list price, but keep in mind, there are no guarantees you can sell your home based on these measures. You do, however, have to remember to account for differences between your home and comps that could affect value. For example, a home in your neighborhood that recently sold might be very like yours but it has a pool, where your home doesn’t. You’d then have to determine the value of the pool and subtract that from the estimated value you came up with for your home, based on the comp. Realtor.com’s Just Sold tool. You can use this tool to look up home values and sale prices of homes recently sold in your area. Federal Housing Finance Agency’s HPI Calculator. This calculator can help you understand how home prices are increasing or decreasing in your area. Homesnap. This search portal provides detailed listing information for homes across the country. It includes photos and in-depth information on property listings and sales history. PropertyShark. PropertyShark has comprehensive listings data for residential properties in the New York City area. Remember you’ll need to come up with at least three homes that are similar to yours. When you’ve come up with estimates based on comps, be sure to check the trends in your local market. Any fewer than that and you may not be able to come up with a realistic range for your home’s listing price. Finally, when you’ve come up with estimates based on comps, be sure to check the trends in your local market. Are home prices trending up or down? How many homes are on the market and what’s the average time spent on the market? What’s the foreclosure rate like in your area? Have property taxes increased or decreased in the last few years? All of these questions can yield clues to the temperature of the market so you can price your home accordingly. The prospect of closing the deal on a sale becomes much less intimidating when you’re heading to market with a carefully researched valuation in your back pocket. Remember, the goal is to sell your home at the right time and the right price according to your needs. Appraised value: According to Investopedia, appraised value is a home’s value as determined by a professional appraiser at a given point in time. Appraised value is used by mortgage lenders during the underwriting process to determine how much a buyer can borrow. Assessed value: Assessed values are used to determine how much property tax is owed on a home. Assessed value is set by a municipal or county tax assessor, who evaluates the home’s features and those of comparable properties to arrive at a valuation. It’s usually a lower number than fair market value. Fair market value: Fair market value refers to how a home is valued when both the buyer and seller are reasonably knowledgeable about the property and neither is under any pressure to buy or sell. According to Realtor.com, fair market value tends to be the truest measure of a home’s value overall, since it’s based primarily on supply and demand.